Increase your chances of selling your property faster and for more money! Enjoy 50% off until the end of May on our special packages. 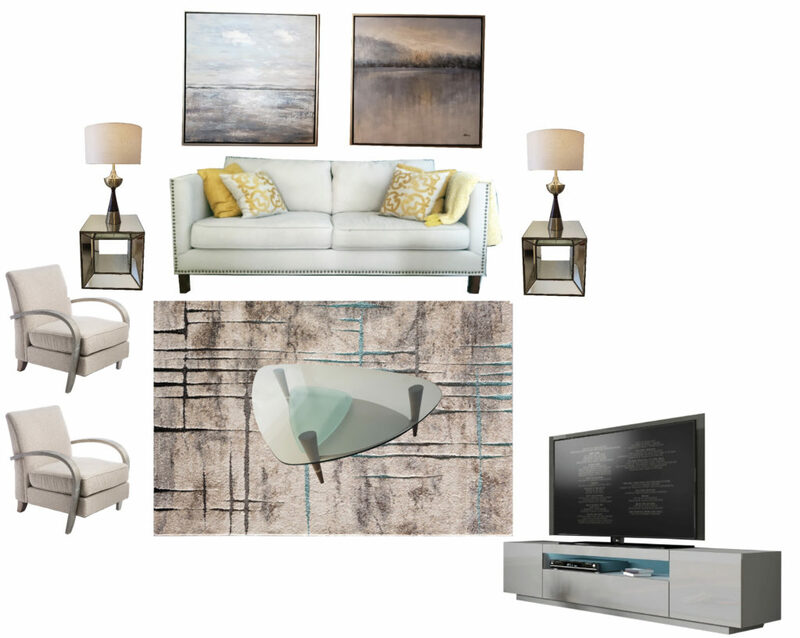 A homeowner pride and joy, a nicely furnished living room is great for hosting parties and get compliments. One of the most important rooms when showcasing a property. 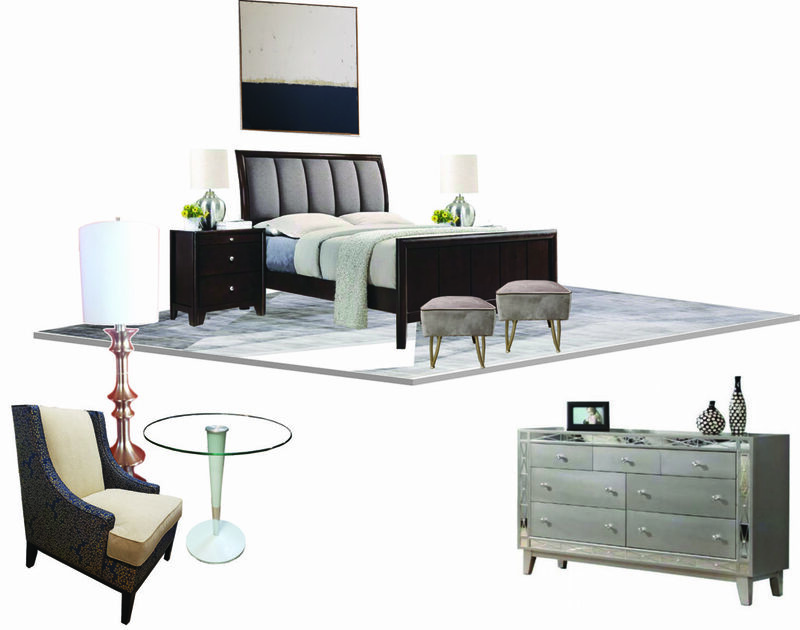 Home Staging furniture packages available for immediate delivery. A nicely furnished master bedroom retreat is one of the most sought items on a buyer’s wish list. Master Bedroom Package From $1,290 – for only $475! 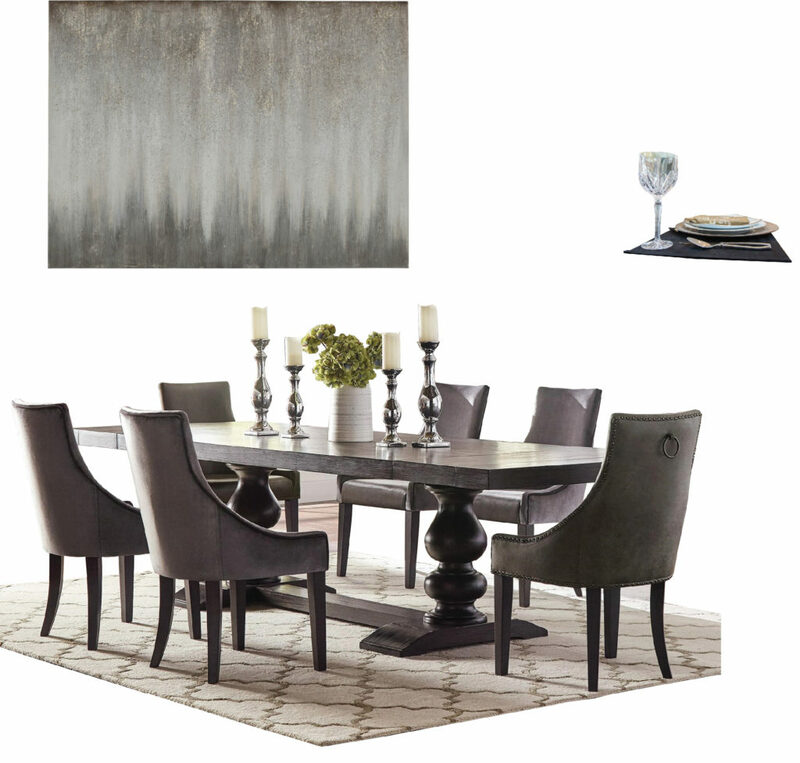 Our dining room sets are elegant and make a statement! Inviting table sets come complete with dinnerware and a decor centerpiece. Conditions apply – limited quantities. Offer is for one month lease, delivery, taxes, and insurance not included. Some items may change according to availability.